If you find that you need a new roof or want to make some changes or improvements to your roof, it is important for you to know that this is a big undertaking. You may go many years before you want or need to have a new roof put on your home and when it comes time for you to do it you want to make sure that you are going to get the job done perfectly. That is why it is so important for you to take the time to choose just the right contractor for the job. You want to make sure you use the best roofing contractors in Los Angeles so you can be sure to get the job done right. You will find that there are many different contractors in your area that advertise that they can do the job for you. In order for you to narrow down your selection, you may want to ask friends, family, neighbors and co-workers who they may have used for a job like this in the past. You are likely to get some recommendations and perhaps some warnings about who to stay away from this way. You can then go about looking up the different companies, reading reviews written by past customers and more so you can get an idea of who you might want to talk to. Since this is such a big job, you probably do not just want to talk to one company and go with them right away. You may want to get a few estimates for the job from different contractors so you can compare what their approaches will be to the job, what the cost will be and more. You also want to take the time to ask about jobs they have done in the past so you can take a look at some roof work they have done nearby. Naturally, you also want to make sure that whoever you hire for the job is properly licensed to do the work and carries the proper insurance. Once you have done your share of homework you will find that you have a much easier time choosing just the right contractor for the job. 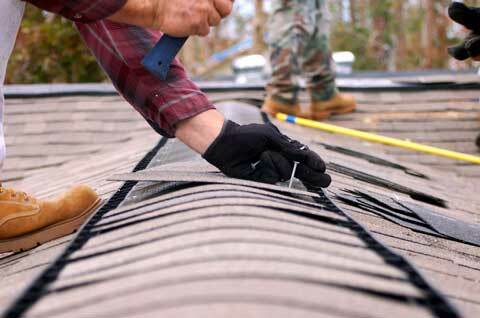 You can then know that you are going to get great roof work done that you can be proud of. Roof Repair | California Roofing Pros, a Los Angeles roofing company, offers roof inspection, roof maintenance, roof leak repair and roof restoration services, among others. As residential and commercial roofing contractors, we are roofing in LA. 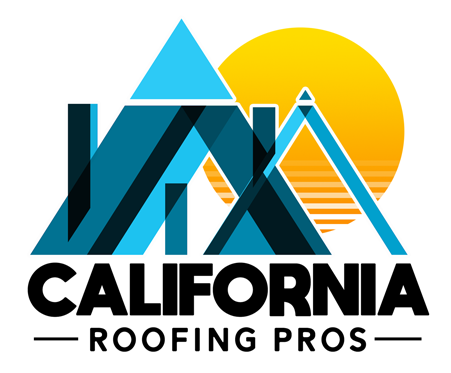 © 2019 California Roofing Pros. All Rights Reserved.